We make aircraft repairs painless. Sheet metal and composite repairs. Whether it is an insurance claim or out of pocket expense, give us a call first for a free bid. 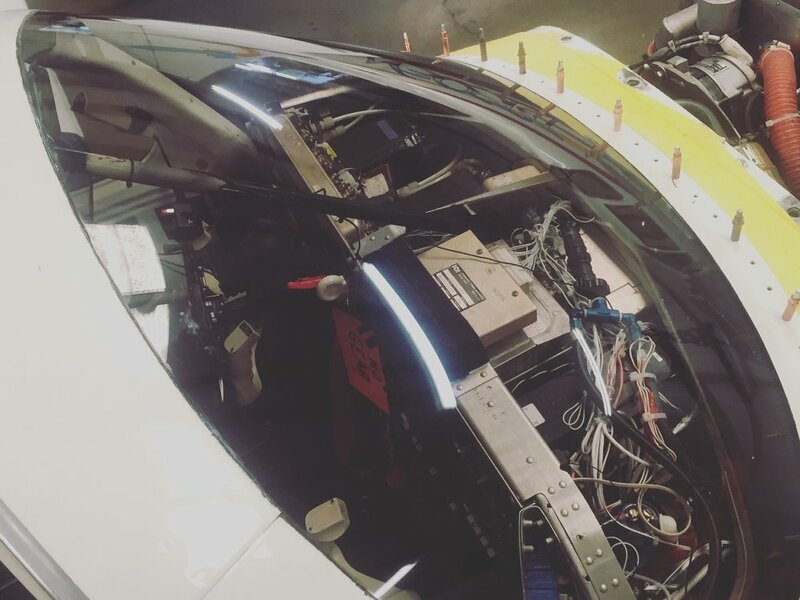 Depending on the repair, you can ship damaged parts, bring your aircraft, or have our team come to you. Thank you! Someone from our airframe repair department will contact you soon! 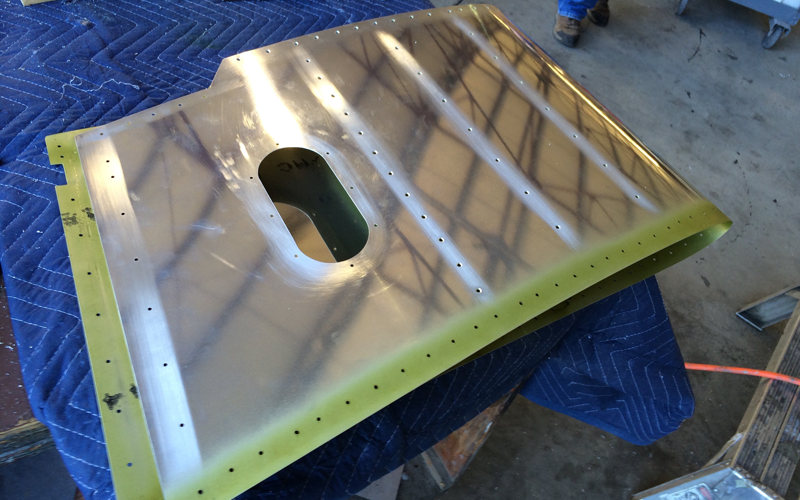 Our team will custom fabricate and paint match any part of your airframe to get you flying again quickly! A repair job shouldn't keep you down. LASAR Airframe Division offers the highest quality sheet metal and composite repairs for any aircraft. We have factory direct replacement parts, as well as the ability to custom fabricate anything needed to bring your aircraft back to flying condition. From structural repairs, to new skin forming. We finish the repair with paint professionally matched and blended to your aircraft. LASAR has the quality and experience you look for to get you back in the air. Contact us or your insurance provider for a quote. Bring your aircraft, ship us your damaged parts, or talk to us about about bringing our team to you. We will have your aircraft back to factory condition with minimal down time. Thank you! Someone from our repairs department will contact you soon.